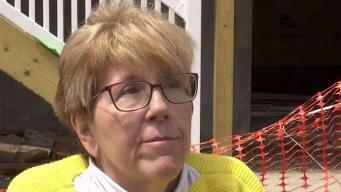 Five-and-a-half years after Hurricane Sandy tore through Long Island homes, Nassau County residents say they continue to be victimized by contractors who haven't finished their work. Rana Novini reports. 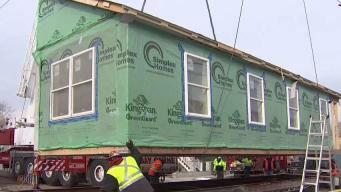 Modular houses are helping some New Yorkers affected by Sandy get back into homes. Rana Novini reports. If you have questions about a contractor, want to report price gouging, scams or insurance problems, contact consumer reporter Lynda Baquero. Contact Lynda Baquero and the consumer team at 866-NEWS- 244 (Press 2 for consumer unit) or Consumerhelp@nbcuni.com. She'll get you the information, help and results you need.